Rebels come in all shapes and sizes, but they all have one thing in common: guts. They shake things up, they fight the power, they think outside the box. There’s a lot that we can learn from their examples. Here are five historical rebels whose experiences can teach us important lessons about how to lead a successful life—and be a total badass while doing so. 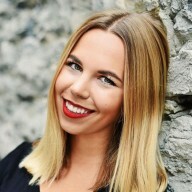 Not satisfied covering fashion and culture like most female journalists of her day, Bly often went to extreme measures in order to get her stories, at one point posing as a mental patient to expose the injustices of a New York asylum. 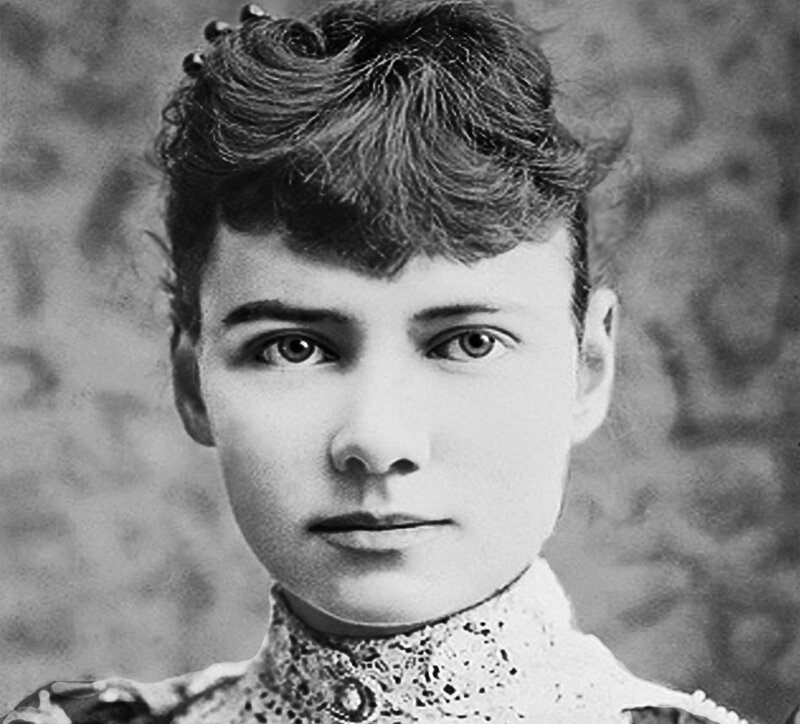 She also became the world record–holder for travelling across the globe in an attempt to beat the record of Phileas Fogg from the Jules Verne novel, Around the World in Eighty Days. (Bly did it in 72. Boo-yah.) In her later life, she became a successful industrialist. Don’t let the expectations of others determine your life. A 16th-century astronomer who supported the controversial idea that the earth revolves around the sun. 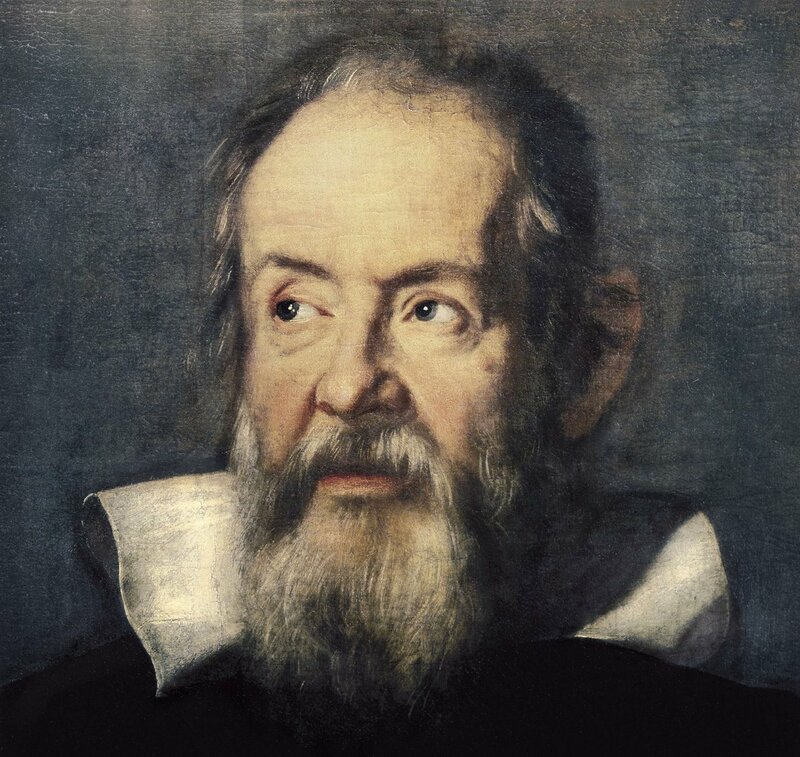 We’re so used to hearing Galileo’s name that it’s easy to forget how punk rock the guy was. Unfazed by the strictly religious status quo of the scientific community at the time, Galileo insisted on a heliocentric model of the universe when doing so could have meant jail time, excommunication, or even death. He was also a straight-up genius, mastering not only astronomy but mathematics, geography, mechanics, and philosophy. Don’t let fear of failure or rejection keep you from achieving your goals. 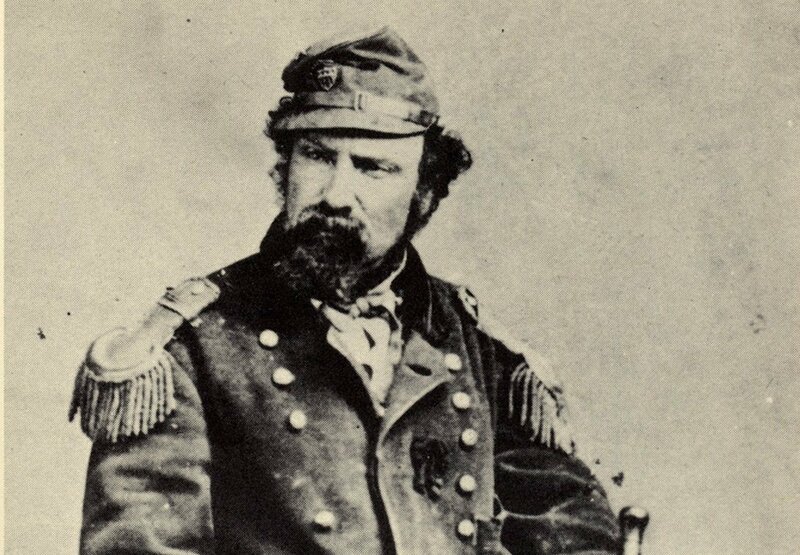 A San Francisco businessman who lost his fortune and subsequently crowned himself the Emperor of the United States in the 1800s. Though plenty of people thought Norton was crazy (and not without reason), many more supported him and his “royal decrees,” including his order to abolish Congress. He wore complete royal garb including a saber at his side and even printed his own money, which was accepted by many businesses in San Francisco. When he died, he made the front page of the local paper. He even served as the inspiration of one of the characters in Mark Twain’s Adventures of Huckleberry Finn, which many consider the Great American Novel. Not bad for fake royalty. Believe in yourself, and surround yourself with others who do too. An electronics magnate, inventor, and co-founder of Apple. Where do we start? Apart from being the iconic, bespectacled face of Apple Inc., Steve Jobs also had a hand in founding Pixar, popularizing home video game consoles, and inadvertently inspired the World Wide Web. He was also a famously difficult guy to work with, refusing to compromise on his creative vision even if it meant being kicked out of the company he helped create. 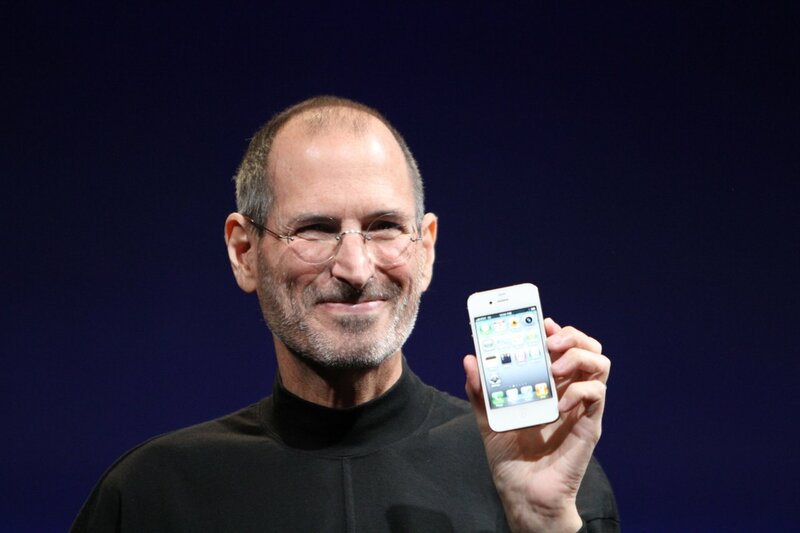 Ultimately, Jobs’ stubbornness paid off, and anyone who can’t imagine living without their iPhone has him to thank. Never give up. Keep working toward your goals even when the going gets tough. An activist during the civil rights movement of the 1950s. 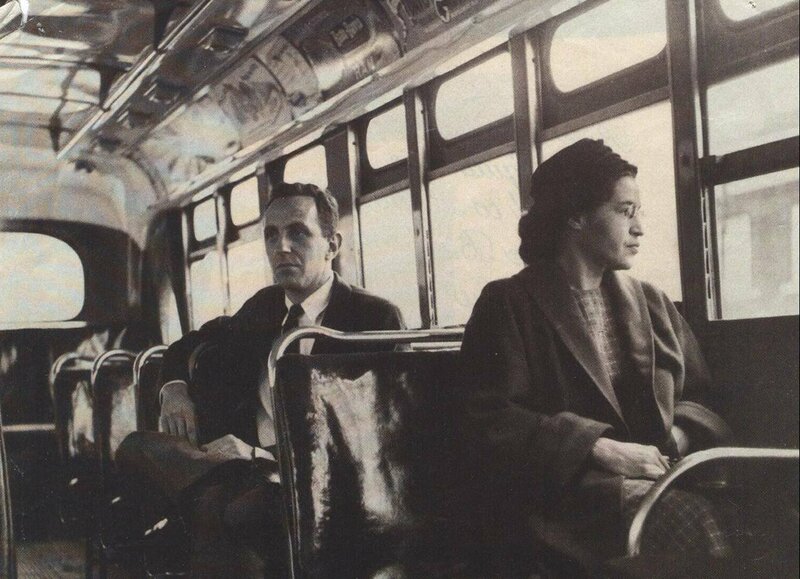 You already know the story of Parks refusing to give up her seat to a white passenger in heavily segregated Alabama. What you might not know, though, is that Parks already had a history of activism before her famous bus incident. She was secretary of a local NAACP chapter and attended Communist party meetings at the height of the Red Scare in the U.S. Rosa Parks: the original BAMF. Find something worth fighting for, and dedicate yourself to it. Sometimes pursuing your goals, starting a business, or sticking to your guns can feel nearly impossible. But hang in there! Throughout history, it’s been the rebels who shake things up and change things for the better.